What happens at a DMV hearing in NC? Three convenient offices in Winston-Salem, Greensboro, and High Point! Traffic tickets are pretty common. Most of us have been there at some point. Unfortunately, a lot of drivers just pay off the ticket and accept the consequences. That’s precisely what you shouldn’t do. A traffic ticket can cost more than just fines and fees. Paying off a traffic ticket means that you are pleading guilty. This could lead to your driver’s license being suspended. You will have points added to your license, and your car insurance rates could increase. Call your insurance agent and discuss the ramifications of your ticket. Ask how much your premiums will increase, and find out if you currently have any points on your insurance record. You also must consider missed time at work due to taking care of the matter in court. An experienced traffic attorney may be able to get you a reduced charge, such as improper equipment. If we can get the charges reduced to improper equipment (a non-moving violation), you would receive no points on your license or on your insurance. We’re happy to discuss your options over the telephone. 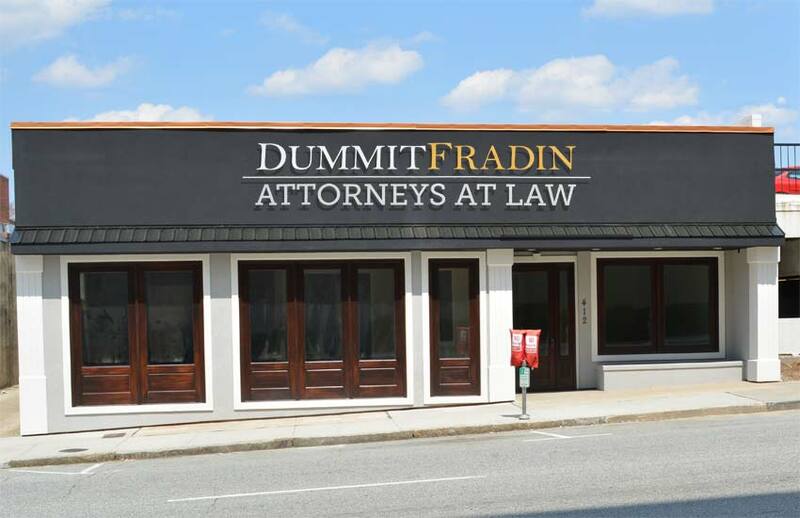 There’s a good chance we can get your appearance in court waived and negotiate an agreement without you having to miss work or even go to court. 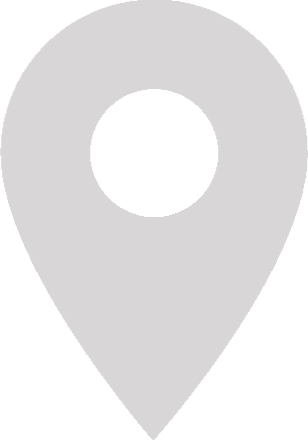 Call (800) 930-0397 to request an initial consultation, at no additional cost to you. The fact is, having an experienced traffic defense attorney on your side can make a difference as to what penalties you receive and how the consequences affect your life. From dismissed cases to reduced fines and penalties, we work to minimize the consequences of traffic charges. We can help you save your driver’s license and reduce the number of points on your insurance and driving record. 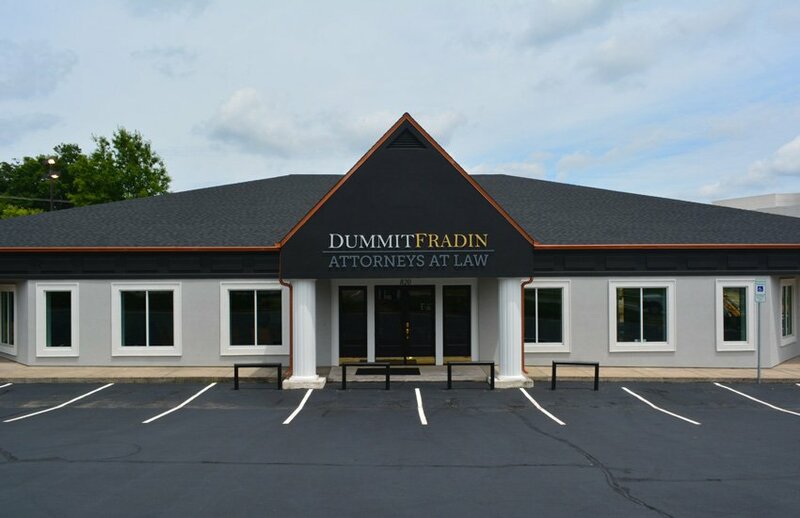 At Dummit Fradin, we help all drivers deal with traffic offenses effectively and quickly. We represent clients throughout North Carolina and respond quickly to client calls. 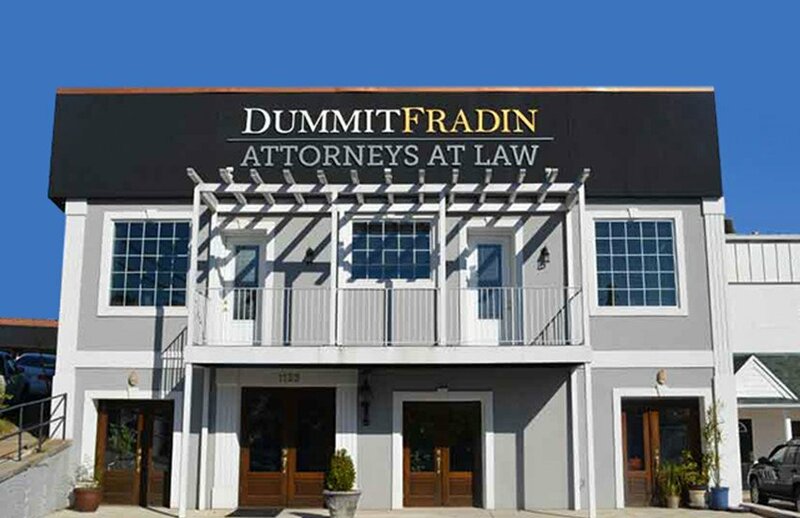 Obviously, we can’t guarantee results; however, our firm handles cases like this on a regular basis, and we have an excellent reputation. While this ticket may seem minor to you, the long-term costs of paying it off could easily outweigh the fees. Don’t make the mistake of going to court without an attorney; it isn’t worth the risk. Our fee for representation is determined on a case-by-case basis. We accept MasterCard, Visa, American Express, and Discover for your convenience. After you have reviewed your options carefully with an attorney, we’re confident you’ll choose our firm to represent you in this matter. Give us a call today and we’ll work with you to get this problem solved. Your needs are our top priority. No matter what the case entails, we look forward to meeting and working with you to get through this matter as efficiently and effectively as possible. Stop by one of our locations today in Winston-Salem, Greensboro, or High Point. We currently service the following counties: Forsyth County, Guilford County, Surry County, Stokes County, Yadkin County, Davie County, Davidson County, Rockingham County, Randolph County, and Alamance County.